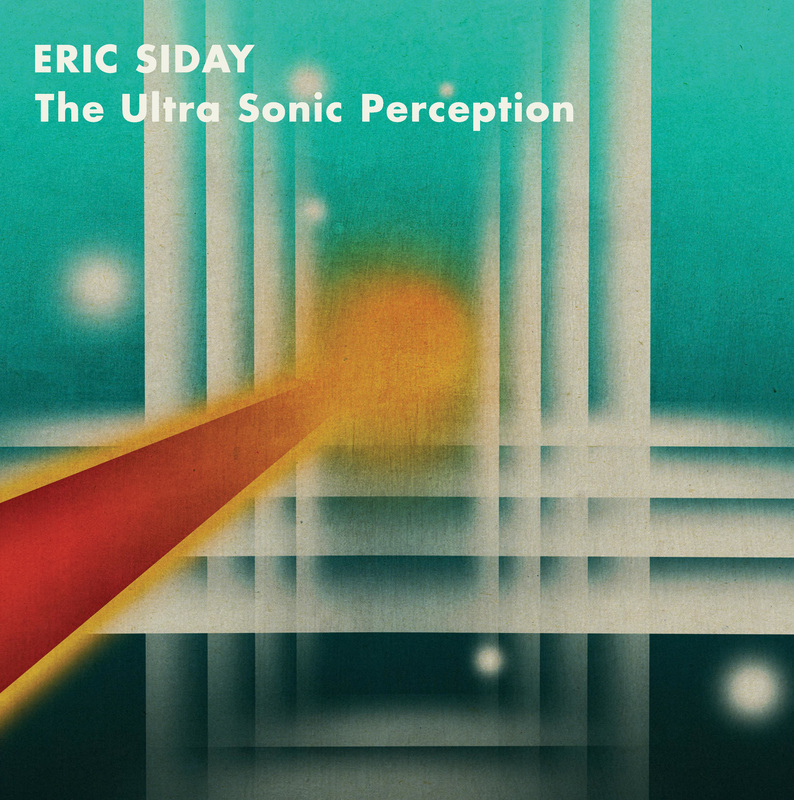 Considered to be one of the pioneers of Psychoacoustics, Eric Siday is also acknowledged as a key name in the growth of 20th century electronic music. An important figure in the development of the Moog Synthesizer, Siday's compositions were a testing ground for Bob Moog ideas, in turn shaping the technical advancement of the instrument. An early experimenter of Musique Concrete and extended technique he inaugurated these concepts into the world of television scoring and advertising. Slightly pre-dating Ron Grainer and Delia Derbyshire's ground-breaking composition for the Doctor Who theme, he begun experimenting with electronics in soundtracks as early as 1960 carrying through to the 1970s where he created inspired electronic 'sound logos' for various entertainment companies such as CBS, ABC and Columbia. Pulling together a clutch of eerie atomic-age miniatures drawn from a series of rare 10” 78rpm library discs, this compilation explores Siday's scientific study of sound, a concept he branded 'The Ultra Sonic Perception'. Partially used as the soundtrack to the early 1960s Doctor Who TV series, this document is an amazing insight into the early electronic music used in television as well as a showcase of the pioneering techniques used by this forward thinking composer. A compilation of electro-acoustic and early electronic music. Atomic-Age stock music compiled from series of rare electronic 78rpm 10”s. Featuring music used in the 1960s Doctor Who TV Series.